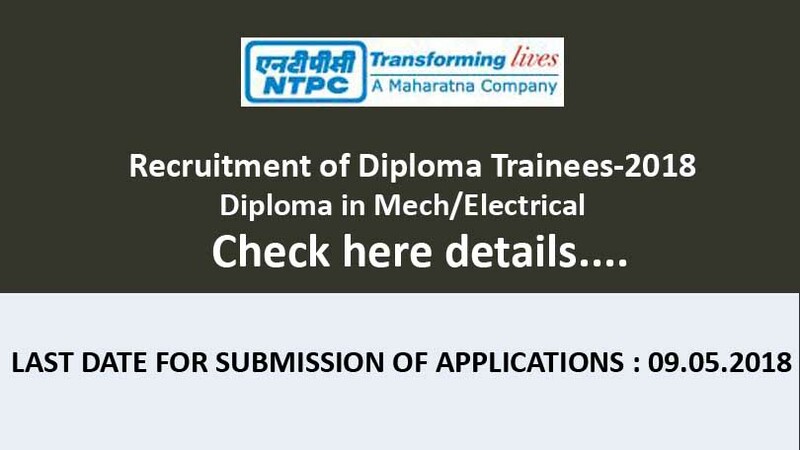 National Thermal Power Corporation Limited (NTPC) has invited online application for Diploma Trainees in Electrical, Mechanical, C & I and Mining trade. Candidates, who have passed Diploma in 2017 and the final year students of 2018 (result to be declared by Aug/Sept 2018) will be eligible to apply before 9th May 2018. 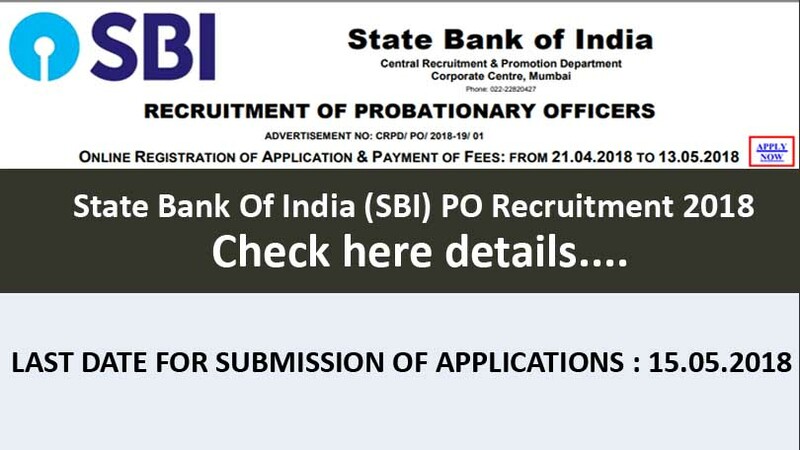 Candidate belonging to General/OBC category is required to pay a non-refundable registration fee of Rs 300/-. The SC/ ST/ PwBD/ XSM candidates need not to pay the registration fee. Upper Age limit is 25 years as on last date of application. For Land Oustees upper age limit is 35 years as on last date of application. 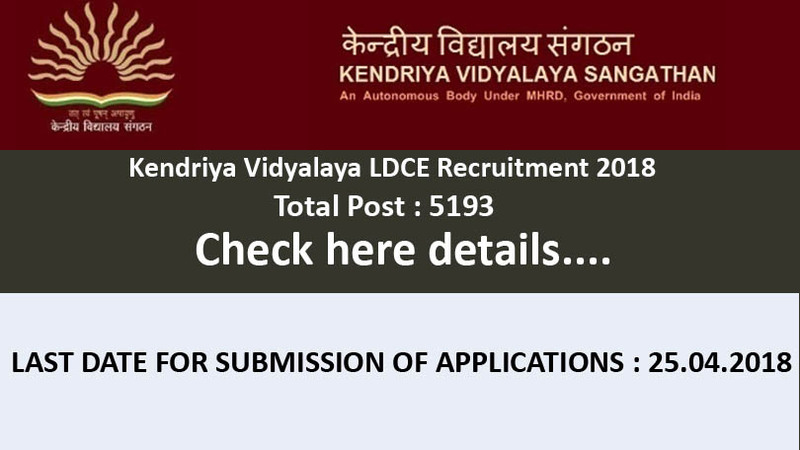 Candidates must have full-time regular Diploma in Electrical / Electrical & Electronics Engineering, C&I and Mining with minimum 70% marks. Education And India - We are online portal to provides information about Latest Government Jobs, Training Institute, Sarkari Jobs, and more. Visit EducationAndIndia.in for the updates of jobs and know all the details information. We are not authorized website of any job. Before applying online kindly go through the main website to verify information. All The Best!